If you look in our parking lot, you might be shocked at some of the vehicles you’ll find. 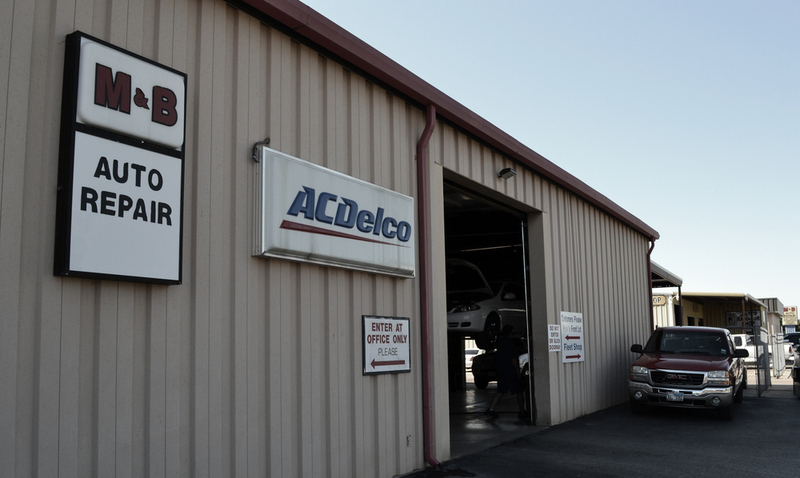 That’s because we proudly service all makes & models – both domestic and foreign. 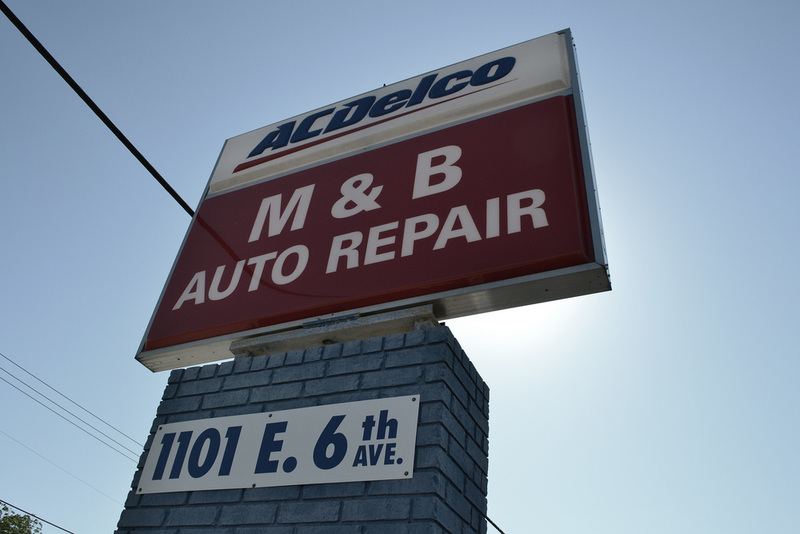 We also offer a 24-Hour towing service to help get you safely away from traffic and into our shop for repairs. So if you find yourself in a tough situation on the side of the road, just request a tow!